Air France– $462: New York to Paris, Roundtrip. Do you want to get away from the concrete jungle, the all-night siren whoops, the crowded subway cars of New York? 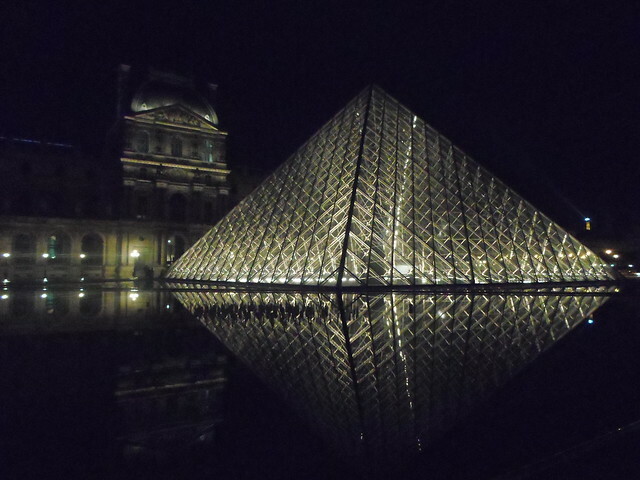 Then, surprisingly, Paris isn’t a bad place to escape to for a few weeks. If you visit the City of Light in the middle of winter — which is usually a milder affair than the harsh cold of Manhattan — it’s significantly less crowded with tourists. Being able to walk through the Louvre without constantly elbowing your way through people isn’t the only benefit to visiting Paris in January. Sure, there’s always going to be cool cultural events and interesting sights to see, such as the artist’s squat on Rue Rivoli, just a few blocks from the Louvre, or the Graphic Design Festival happening between January and February. If you want something noisy, try playing the popular summer backyard (drinking) game of pétanque indoors at the bar/boulangerie/Provençal hangout spot Les Niçois. 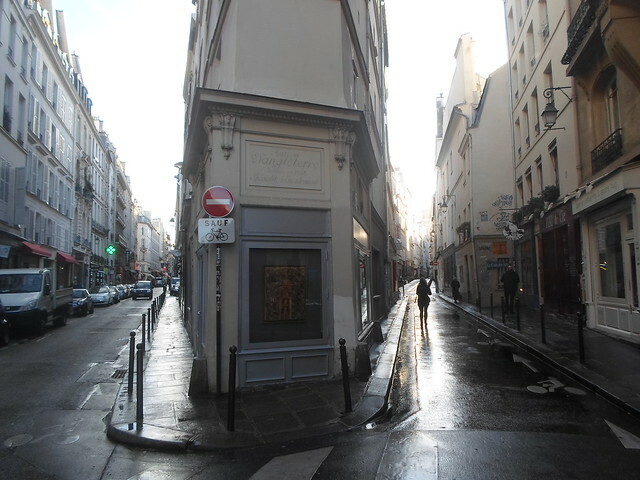 But there are plenty of places in the heart of Paris to escape the noise and find a bit of inner calm. You can visit the Orangerie and gaze at Monet’s water lilies. Walk along the Coulée Verte, which inspired Manhattan’s High Line, in the 12th arrondissement. You can also attend free meditation classes and seminars at the Way of the Diamond Buddhist Center near the Bastille in the 11th. My favorite English language bookstore, San Francisco Book Co, is a happy little oasis of bookshelves stacked with second hand books off of Boulevard Saint Germain. Getting to Paris won’t cost you much, so you can spend your extra cash on fancy macarons, museum admission, going up the Eiffel Tower by elevator instead of the stairs (guess which is cheaper? ), and fancy dinners with wine, butter, escargots, and all the other wonderful things that we Americans love about France. Jan 15-29 from New York JFK to Paris CDG on Air France for $462. There are six flights to choose from each way, including some operated by Delta, AF’s partner airline, and some on older aircraft. The best combination is the 11:30 PM Flight AF009 on the inbound, and the 1:35 PM Flight AF 006, which is on a brand spanking-new Airbus A380 double-decker jumbo jet, on the return. You can support this website and get the cheapest price by booking your flight on DoHop. Norwegian + Pegasus — $477: New York to Istanbul, Roundtrip.